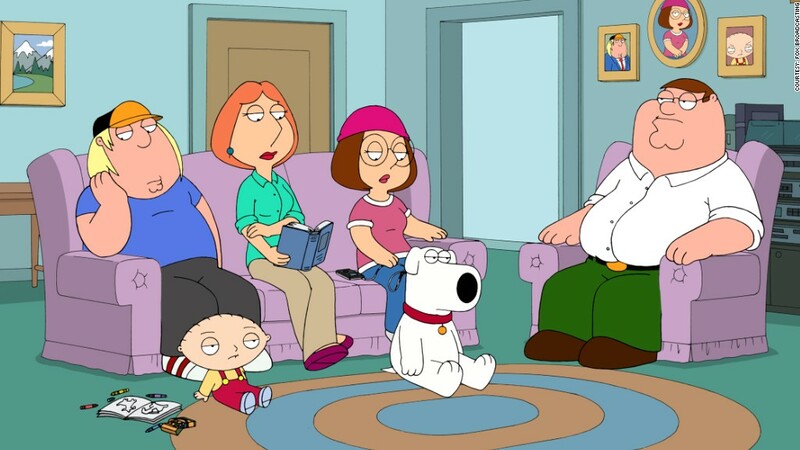 "Family Guy" creator Seth MacFarlane condemned an edited hoax version of his cartoon. The hoax appeared to make fun of the Boston Marathon terrorist attack. Fox has removed from its web site a recent episode of "Family Guy," which showed mass deaths at the Boston Marathon. A doctored version of the clip, which made fun of Monday's terrorist attack at the marathon, has since circulated online. Fox Broadcasting refused to comment. But Seth MacFarlane, creator of the "Family Guy" cartoon, condemned the hoax episode in a Tuesday tweet. "The edited Family Guy clip currently circulating is abhorrent," he tweeted. "The event was a crime and a tragedy, and my thoughts are with the victims." The "Turban Cowboy" episode was originally broadcast on March 17, and Fox confirmed that it has since been pulled from Fox.com and Hulu. The episode showed the main character of the show Peter Griffin mowing down other runners with a car in a bid to win the marathon. The online hoax spliced together two clips from the original episode. The hoax showed Griffin appearing to trigger explosions with his cell phone, while depicting the scene of bloody carnage when he drove his car through the runners. Three people were killed at the Boston Marathon on Monday, including an 8-year-old boy, and 183 were wounded by two bombs that exploded in a crowd of spectators near the finish line. Some of the injuries resulted in amputations. A host of conspiracy theories have appeared on the Internet following the Boston Marathon attack, just as they did after the mass shooting at Sandy Hook Elementary in Newtown, Conn., last year. The general theme of the theories is to claim that the attacks didn't happen, while ignoring the overwhelming evidence that they did.